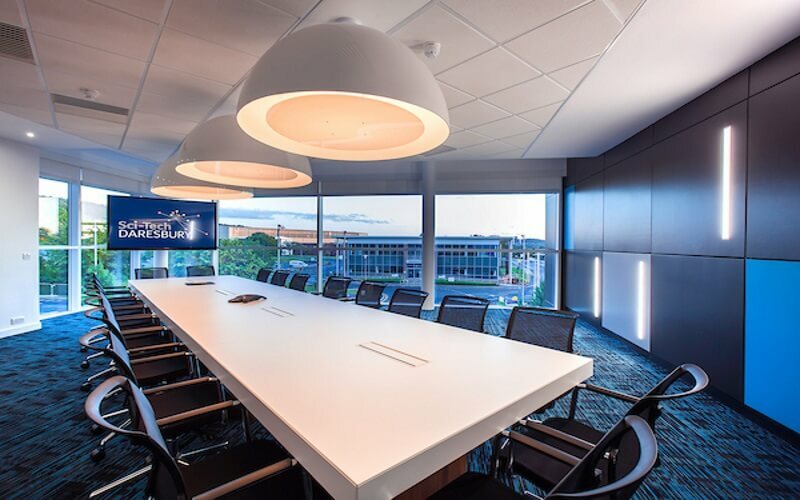 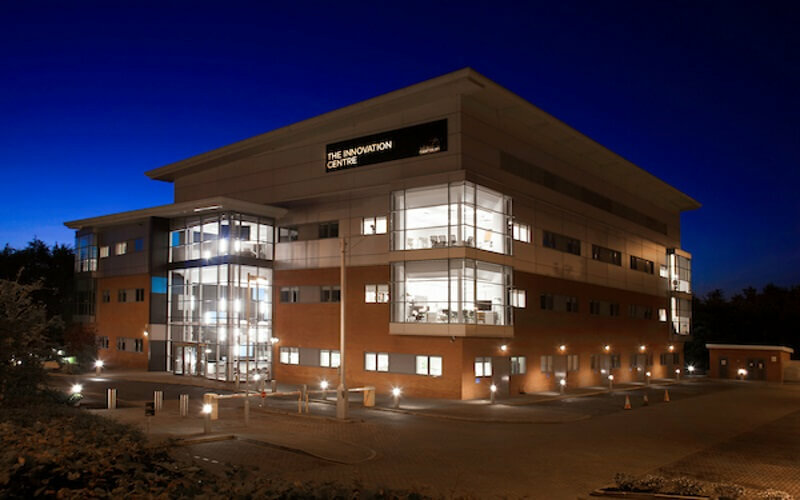 The Innovation Centre is a magnet for businesses, whether as a location for high-tech SMEs, a high quality setting for events or simply as a meeting point offering high-value networking opportunities, it provides a complete breakthrough in business interaction. 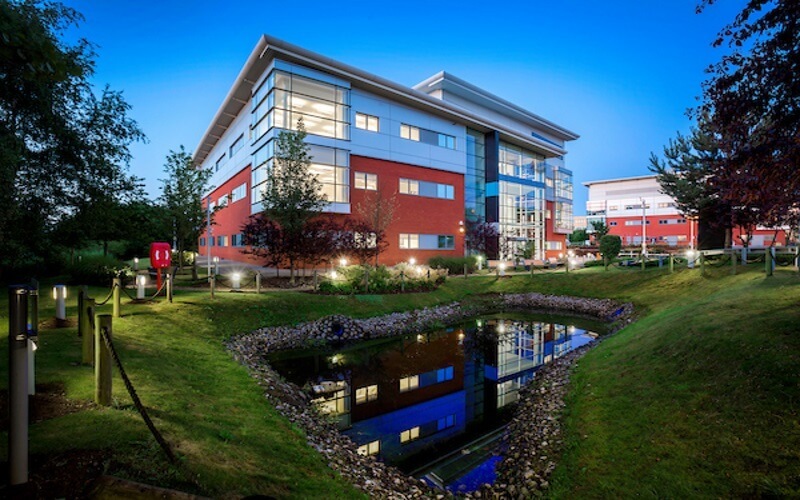 This stunningly designed state-of-the-art 24,000 sq ft building, situated in the heart of Sci-Tech Daresbury, is specifically equipped for science and technology based businesses. 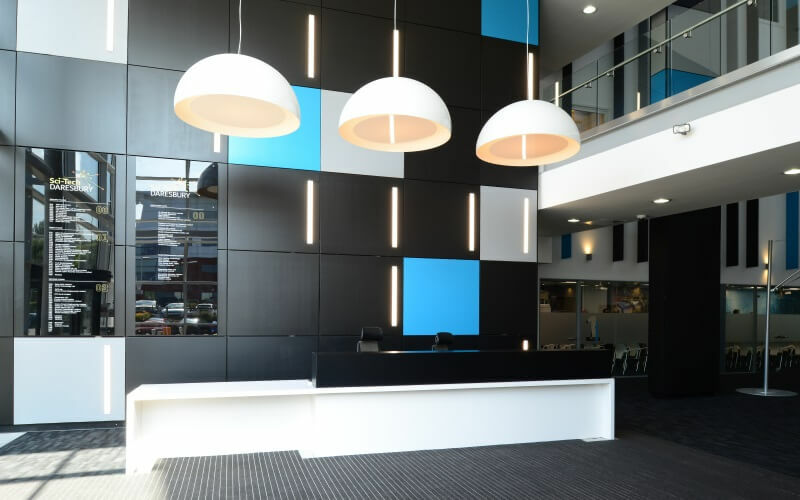 It has also attracted key international companies such as IBM who have a strategic partnership with the Hartree Centre on-site developing technology in data-intensive computing, and cognitive technologies. 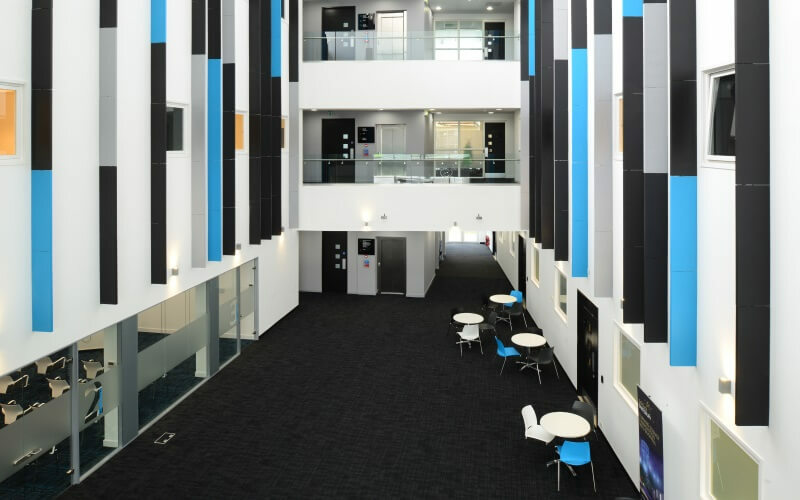 To download The Innovation Centre brochure please click here.